Can you help me to promote this company in your neck of the world. ONESKATEBOARDCO.COM any help would be awesome. Sorry about the uppercase letters. I didn’t mean to yell. Your blog rocks! 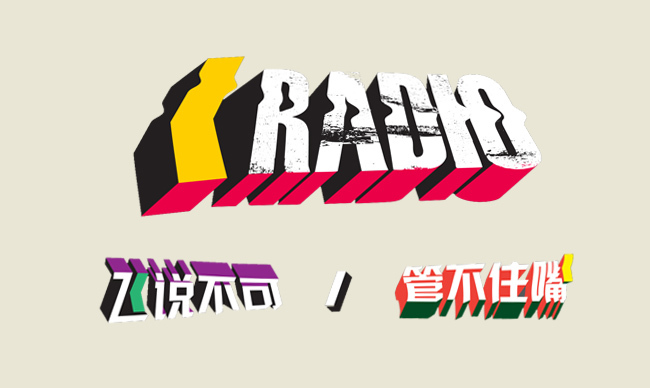 We are a rising major website on X-games in mainland China, based both in US and Shanghai, incl. skateboard, snowboard, surf, and BMX. An online platform strictly neutral to all lovers of the X-games. I’m the website moderator, here’s the website address. http://www.funboxx.cn and my MSN: fuyingqing@hotmail.com; Skype username: fuyingqing. I’m wondering if you’d be interested in becoming an contributor for the funboxx website team? So that you know we could help each other fly in the skateboard world. 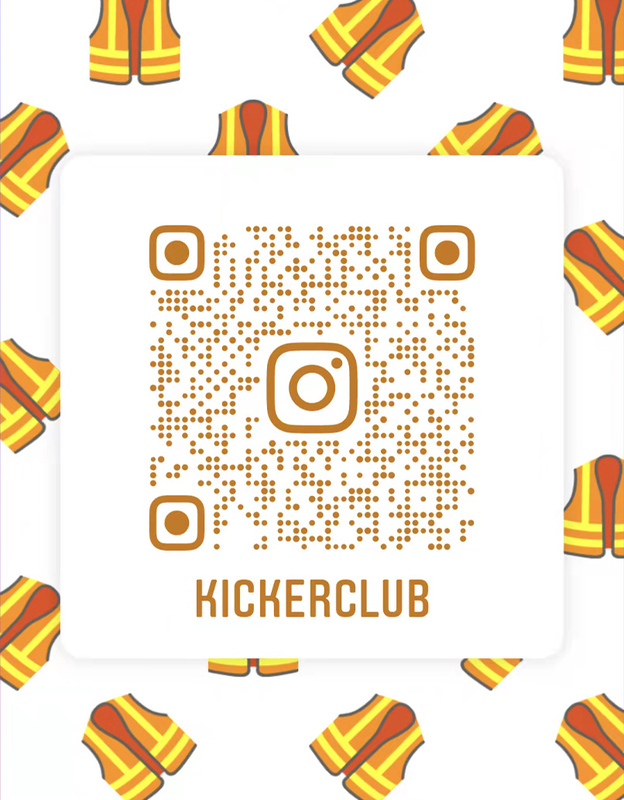 BTW, your blog rocks, and I hope funxboxx could help Kickclub rock even more! hi Kicker, travelling to Beijing in oct 08 and looking for sk8 buddies, any info? welcome to Beijing. you can email me before you come here(maybe in the middle of Sep.) I will introduce some friend to you. I’m going to Beijing next christmas, and i’m wondering about the skate-shop-situation there? How many, where, expensive etc? Can you help me find a good shop? Oh yeah, are there any longboarders hangin’ in Beijing? Please visit http://www.altrex.com.sg and our blog. 2 news I called the vet and was told to put her back on the Tramadol. Hi everybody! ))I’m from Russia,and now in Beijing.But i can’t find sk8shops or skaters.Can somebody help me?? there are many skateshops and skaters in Beijing. u can find some skaters in Wang Fu Jing church in weekend. you had better go to Wangfujing church find some local skater and ask them show u the way. We need some ‘kickin’ shops in Qingdao! There are some skateshops in Qingdao for sure. who knows were are skateshops in Qingdao? 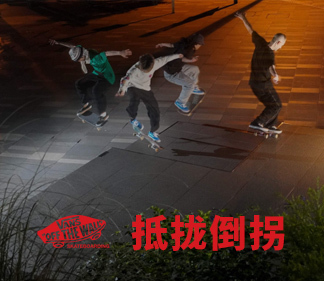 There are two skateshops in Qingdao, Oldschool skateshop and Ollie Skateshop. I have email you their contact, go check ur inbox. anyone knows if there is shop for skate in dalian city? I only see some youngers play skates in OLympic park, do not know where can find low price but good quality skate. Brian Smith from Quik suggested I check out your site. Love what you’re doing. We’re down to support. I just returned from a meeting with officials in Hangzhou. It was rad. We’re hoping to support skating in China by building real skateable parks and plaza’s. Great site! I will be in Shanghai on Monday 9/5 for 2 weeks. The last time I was there was 2004. I did a lot of skating then but there wasn’t a very big scene. Where should I go to hook up with some people to go skate? go to top toys skatepark, you must be meet some skaters there. I am from Skullcandy and looking for a Content Coordinator based in Shenzhen. Skullcandy is looking for a talented and driven Content Creation Coordinator to create and manage our website, blog, and social media site content in China. Skullcandy is a goal-oriented company with highly motivated employees. As the premier audio accessories brand in the action sports world, we are growing leaps and bounds each day. As we all know, having a strong online presence is key to making this happen. This fast-paced, high-energy environment needs someone with great judgment, and good instincts, that can use their skills and training to knock our goals out of the park. We know we are going to the top; we want you to help us get there faster. o	Oversee blogging about local events, interesting sport happenings, product releases, and Skullcandy athletes. o	Manage all content and blog contributors – Make sure they are posting frequently and correctly. o	Make sure team is always up to date, adding new riders, deleting old riders…updating profiles, rider wins, general info. o	Maintain Urban Assault/Wallpapers, other free offerings. o	Innovate and set up more/new Freeloader activities. I just moved to Ningbo and I would like some tips about where to find a board and where to skate. If you live in Ningbo or know anything about it, please contact me at karl.johansson.4444@hotmail.com. I’m currently assisting with an skate event and we would like to advertise on your site. What is a contact email? Loving the site, combining skate and feature content in an original way. I am looking for a contact email for your editorial or feature representative. Any information would be appreciated, thanks!